As soon as three days after the death of Marshal Józef Piłsudski on 12 May 1935, the Capital City Committee for the Construction of the Monument to the Marshal was set up. The Plac na Rozdrożu square was selected as the location for the monument in Warsaw. On 1 February 1936, a competition was announced, open to all artists, yet with a reservation that they had to be Polish. 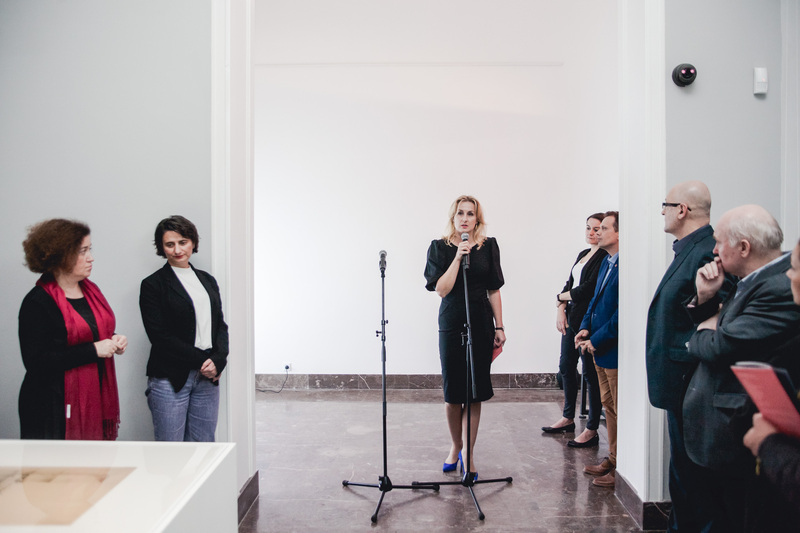 The Association of Polish Architects recommended that solutions of gigantic scale should be avoided, but the committee did not take this advice into consideration when announcing the competition. 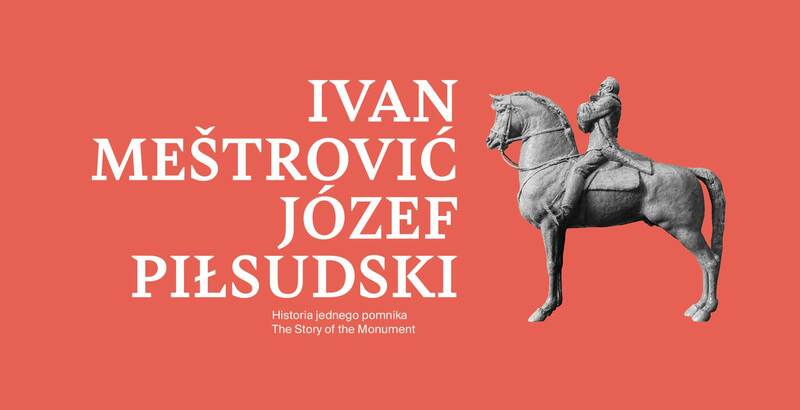 The terms of the competition stipulated that the statue should be monumental and that it “should be an artistic symbol of Józef Piłsudski’s great achievements, worthy of the victorious Chief of State, Founder of the Independent and Powerful Poland”. At the same time, the creator was free to determine the size of the monument and the material used. In order to prepare the monument square properly, several buildings were earmarked for demolition, including the pavilions of the Ujazdów Hospital, the officers’ casino house, and private houses on Koszykowa and 6 Sierpnia streets. 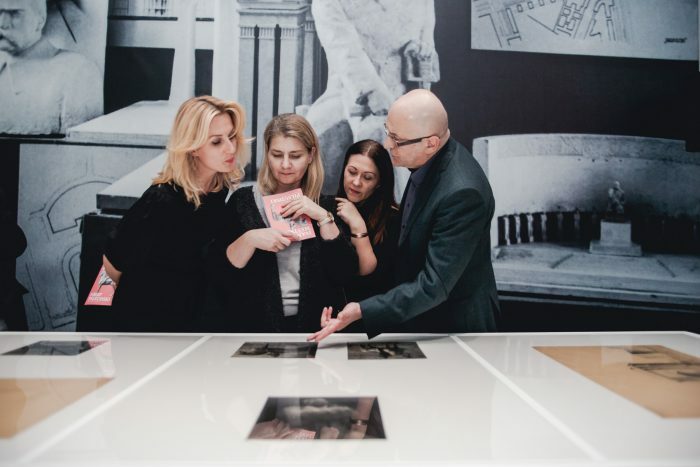 The programme of the competition went beyond the scope of a sculpting competition – as part of their designs, the artists were supposed to create architectural and urban planning solutions. Unfortunately, in spite of great number of propositions, the winner was not chosen. A decision was made to announce another competition, a closed one this time. It was decided that the artists selected in the first competition should participate. They were joined by Xawery Dunikowski, Tadeusz Breyer and Edward Wittig. The Committee decided to expand the group of sculptors invited to take part in the competition by reaching out to foreign artists. 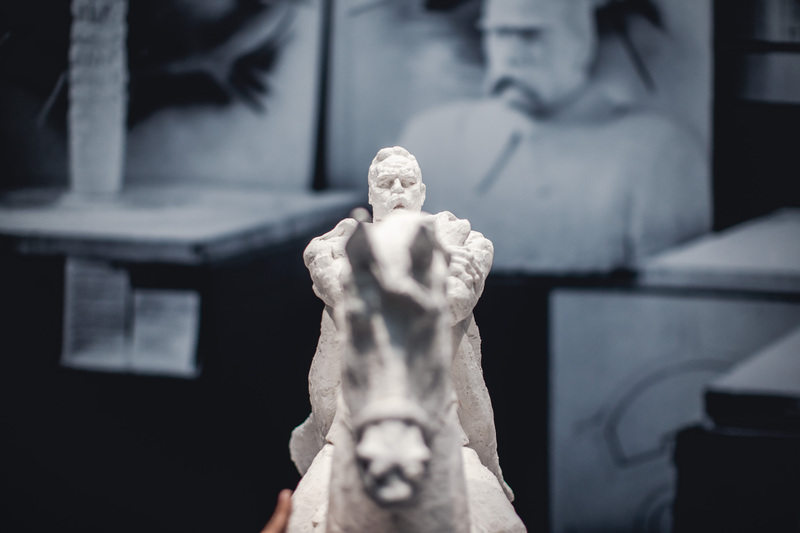 Proposals were sent to the best contemporary sculptors of the time, according to the Committee: Gustav Vigeland from Norway and Aristide Maillol from France, as well as Ivan Meštrović from Croatia. A positive response came from Meštrović, an outstanding sculptor, pupil of Auguste Rodin, author of many monumental realisations on Europe and United States. 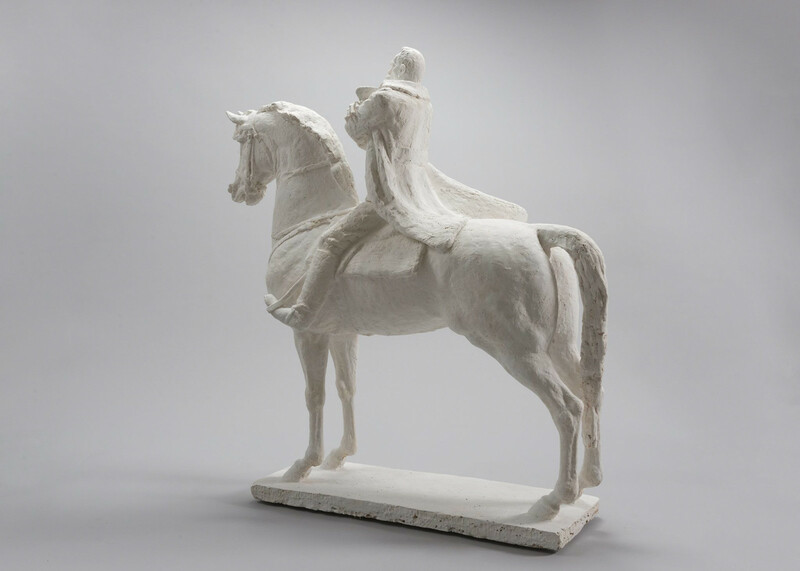 He proposed a very classic solution – a statue of the Marshal on a horse, on a pedestal against the background of a triumphal arch, version A: with a one-arch arcade. The monument was supposed to tower over the surroundings, hence its impressive size – the statue of the Marshal was to measure 25 metres in height, and the arch – 50 metres. The outbreak of World War II interrupted the work on the monument. The post-war situation in Poland made it impossible to build it. 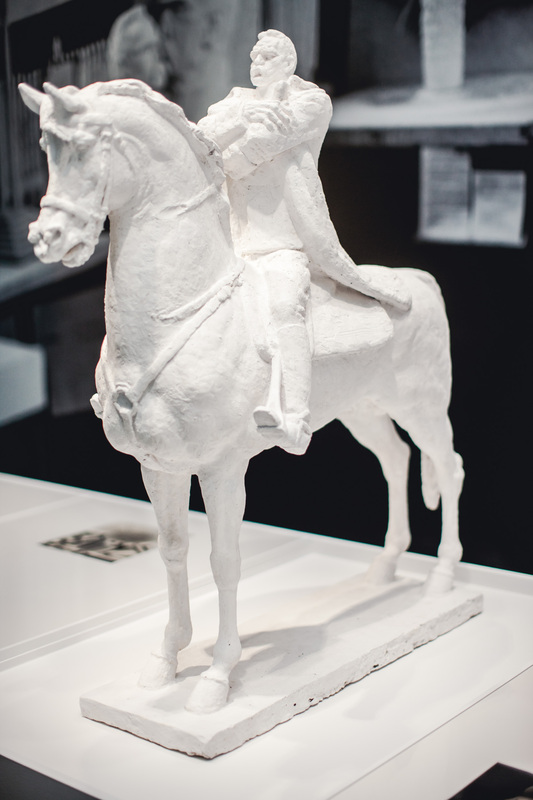 Today, we can learn more about Meštrović’s concept mainly from the two preserved scale models of the monument sent by the artist to Warsaw for the competition, preparatory drawings, and archival photographs found in the collections of the National Museum in Warsaw, the Glyptothek of the Croatian Academy of Sciences and Arts in Zagreb, and Atelier Meštrović in Zagreb. 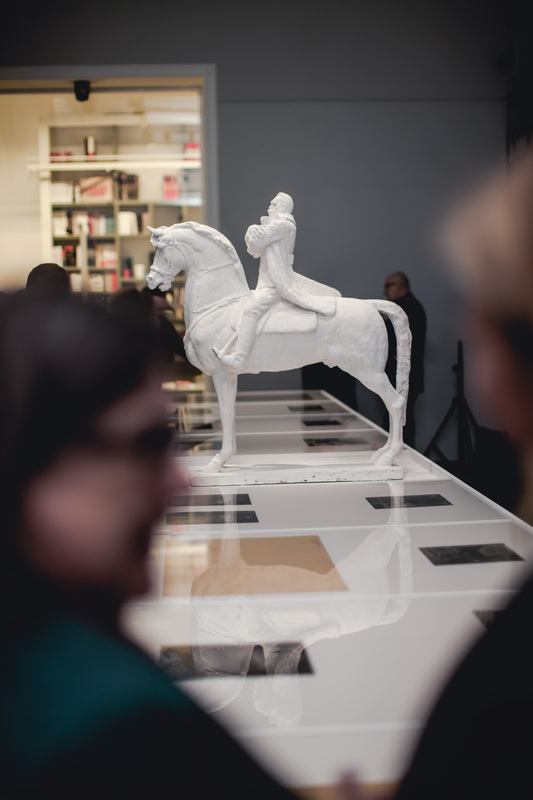 Financed from the resources of Poland’s Minister of Culture and National Heritage within the framework of the “NIEPODLEGŁA” (“The Independent”) Long-Term Government Programme for the years 2017-2022.